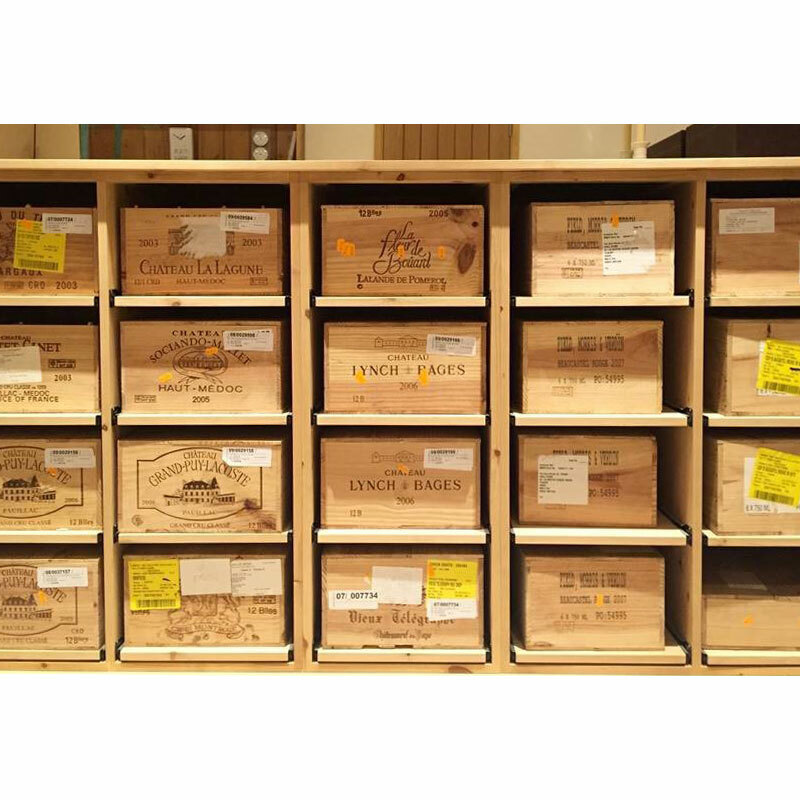 Our wooden wine storage case racks go perfectly in a wine cellar / room, either individually or accompanying other traditional wooden wine racks. 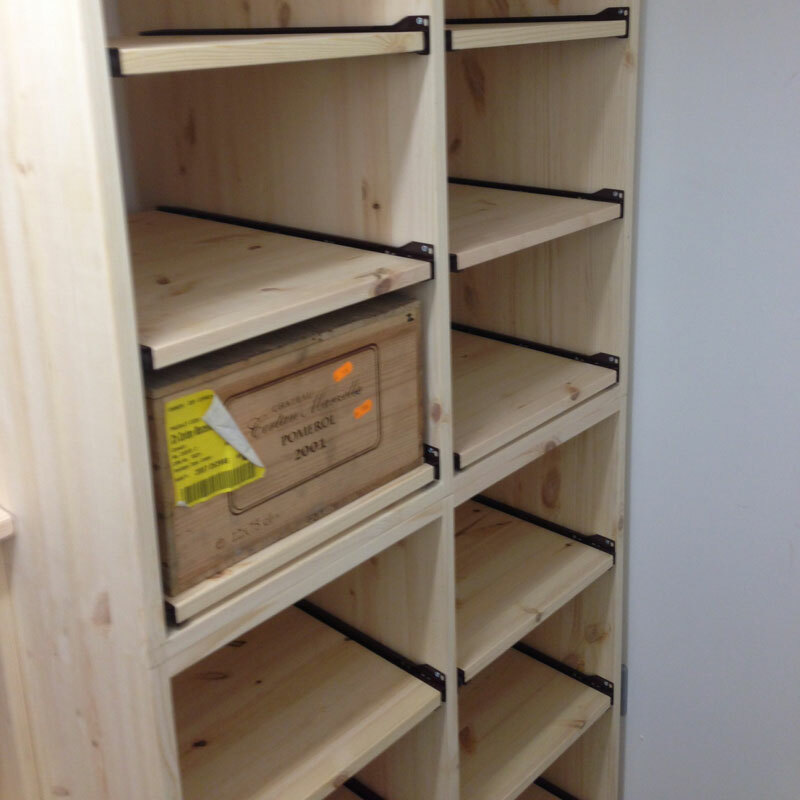 Fitted with roller shelves, your cases can easily be placed and withdrawn from the rack. Please Note: Main image shows 5 x 4 High Case Racks side by side.